Hot on the heels of SF Blockchain Week, Ethereum enthusiasts and blockchain engineers from around the world are set to gather in Prague for the 4th annual Ethereum developers conference. 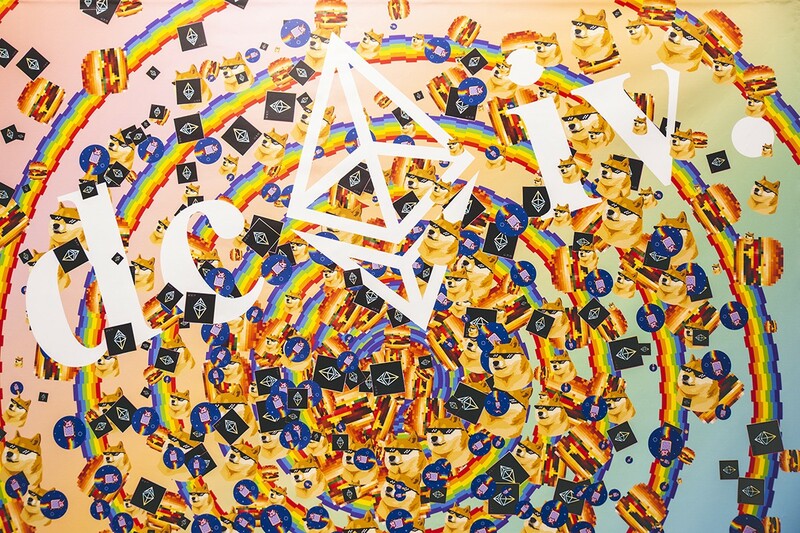 Hosted by the Ethereum Foundation, Devcon covers all of the blockchain’s latest developments, as well as updates from the protocols, dapps, and services built on top of it. We’re excited to be joining the hundreds of other teams attending and can’t wait to meet and mingle. Here’s a sneak peek at where you’ll see some folks from Coinbase Wallet, and other Coinbase teams, throughout the week. We’re kicking off the week at DeFi Summit, a new initiative hosted by a number of the startups working on building an open financial system. If you haven’t applied to get a spot yet, make sure you get a ticket right now! Ron Bernstein, General Manager on Paradex, will be moderating a panel on security tokens. There’s a long lineup of awesome presentations for Devcon. The full agenda is here, including a few presentations from our teams. Coinbase Wallet’s Product Lead, Sid Coelho-Prabhu is giving a talk called “Getting to a million dapp users” on October 31 at 3:30pm (Prism stage). Coinbase Wallet’s Engineering Manager, Pete Kim, and Coinbase Engineers, Jake Craige and Eric Scrivner, will be hosting a breakout session called “Integrating Ethereum at scale” on November 2nd at 10am (Radiant Orchid stage). Coinbase’s Director of Design, Connie Yang is co-hosting a design workshop called “How To Design for Humans: A UX Primer & Workshop” on October 30th at 12:30pm (Radiant Orchid stage). Jake Craige will also be giving a talk called “Smart Contracts: Approach with caution” on November 1 at 2pm (Ultra Violet stage). Devcon4 will also be hosting the first DApp UX Design Awards! Connie Yang is one of the judges, so if you have developed a DApp, make sure to submit it here! We’ll also have a Coinbase Wallet booth set up for the entire week, so please stop by and say hi! 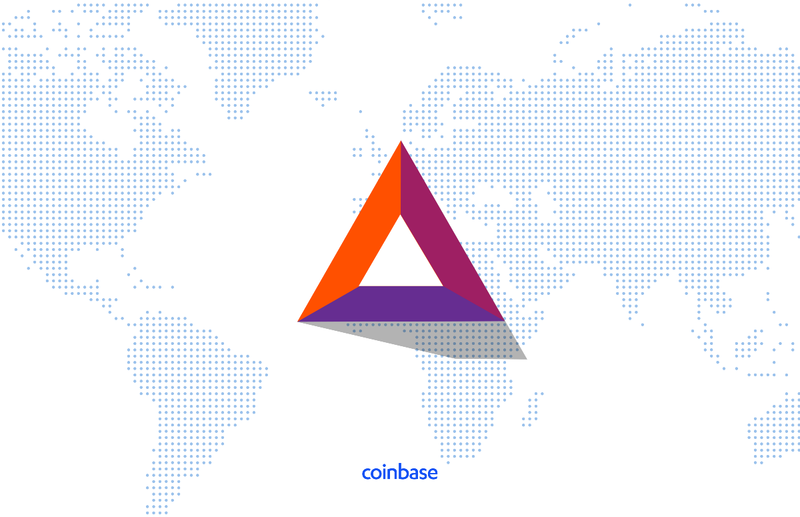 For ongoing updates throughout the week, be sure to follow @Coinbase, @CoinbaseWallet, and @ParadexIO. Safe travels, and we can’t wait to see you there!